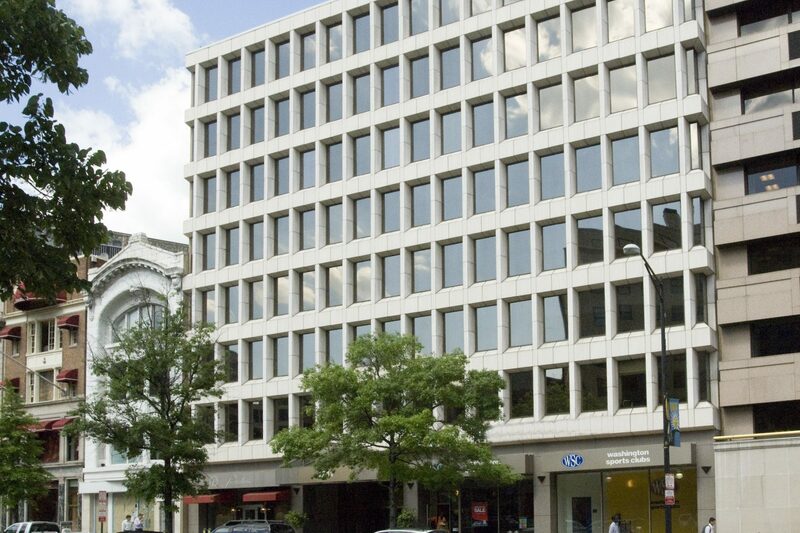 Prime location at Connecticut Avenue and M Street, the property is centrally located in the CBD within two blocks to the red, orange and blue Metro lines. 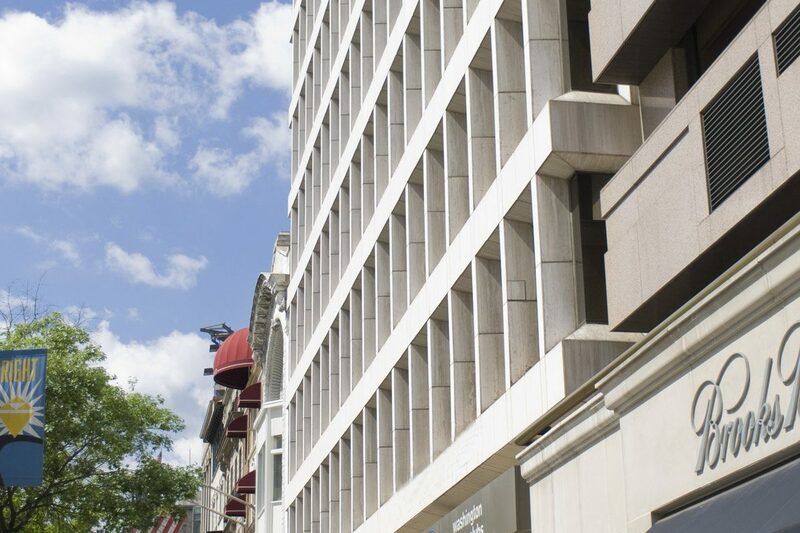 Dupont Circle and dozens of restaurants, retailers and hotels are just outside the front door. Floor sizes are 16,000 square feet and divisible for smaller tenants. Washington Sports Club anchors the retail level.